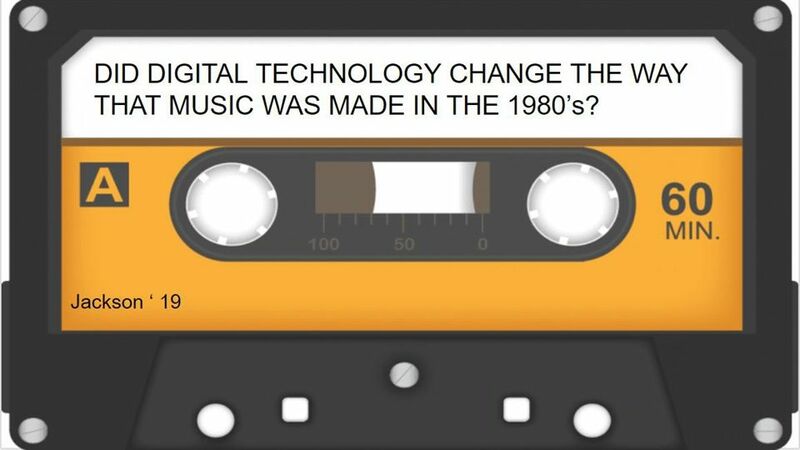 Did digital technology change the way that music was made in the 1980s? Jackson is researching artists and producers from the 1980s to explore how they handled the transitional period in the music industry during that time. Artists such as David Bowie, Michael Jackson, and U2 are among those he will focus on. Jackson enjoys English, economics, choir, and history. 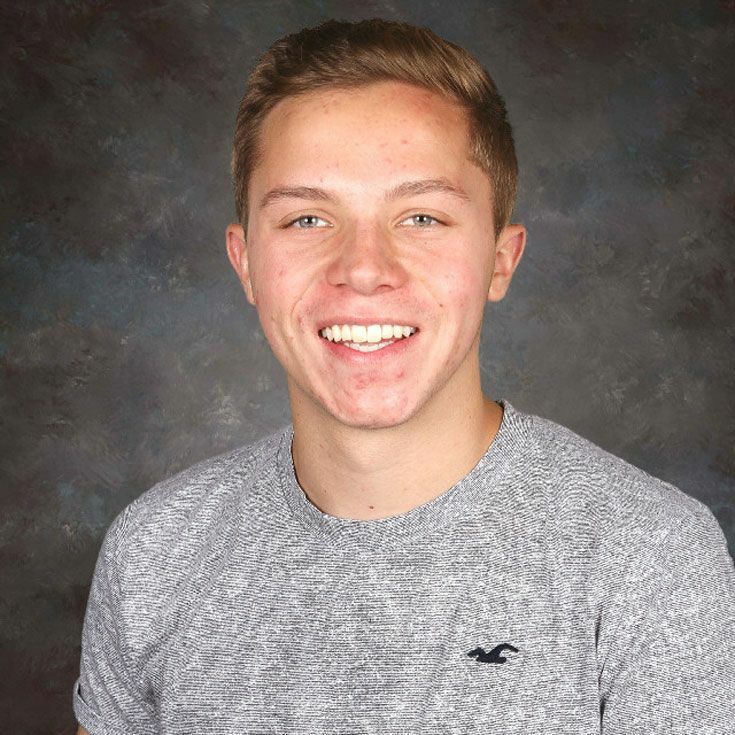 He is one of three leaders of Bosque's Music Honors Society (Tri-M) and plans to pursue music and songwriting in college. Jackson believes music has the power to heal the soul and pursuing a craft that can help others in one way or another is very important to him; it is for this reason that he chose this specific topic for his Senior Thesis. Jackson encourages others to make a change in the world and not to take the little things for granted.